The Truth about Home Affordability! There has been a lot of talk about the current state of housing affordability for both first-time buyers and those who are looking to upgrade (or down-grade) and much of the talk is negative. The truth is, home affordability is better today than almost any time in the history of home buying! There is some truth to the negative talk in the fact that affordability today is not as good as it has been over the past several years. However, most are not considering the housing crash and how the prices dropped due to distressed properties, i.e. foreclosures and short sales, kept home values depressed for years. 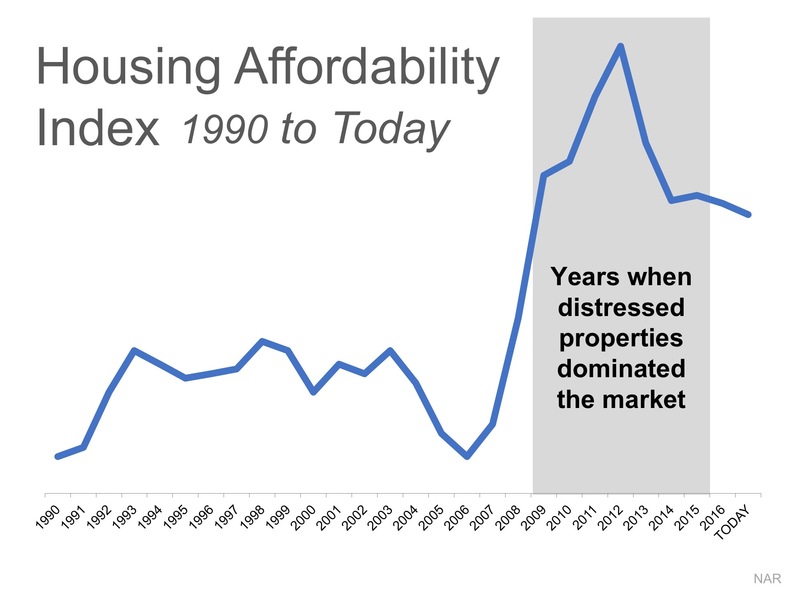 When comparing the affordability of homes prior to the crash, we come to a different conclusion on housing affordability! Below is a graph of the National Association of Realtors’ Housing Affordability Index. The higher the graph, the more affordable homes are. Viewing the chart above, we can see that housing affordability is better today than in the decade prior to the housing boom and crash. 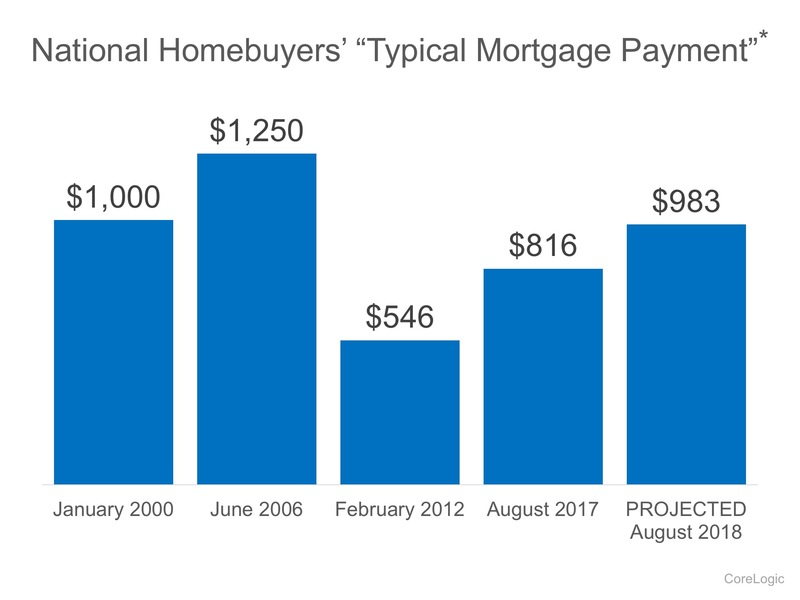 The graph reveals that due to the distressed property prices a "typical" housing payment was less expensive than in 2012. Currently, housing prices today are less than the average in 2000, and prices are projected to be lower in 2018 than they were in 2000. So when you are out looking to buy a home, keep in mind that home prices are actually lower than home prices prior to the crash!